Window shopping is not an occupation that normally brings me much joy, but I had a great time in the whimsical little village of Greytown in the Wairarapa. The place is full of boutique shops, many of them housed in quaint colonial cottages and public buildings. Shop browsing here is a voyage of discovery – fascinating and tempting, without being overwhelming. There is enough furniture on sale in Greytown to outfit a castle. 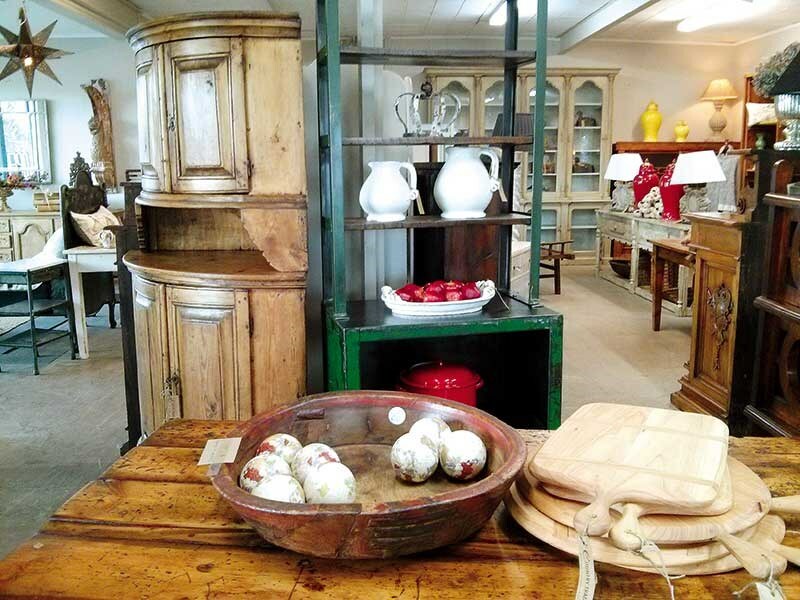 Country Trader has an eye-catching selection of new and antique furniture imported from Europe. The Retro Room opened nine months ago. 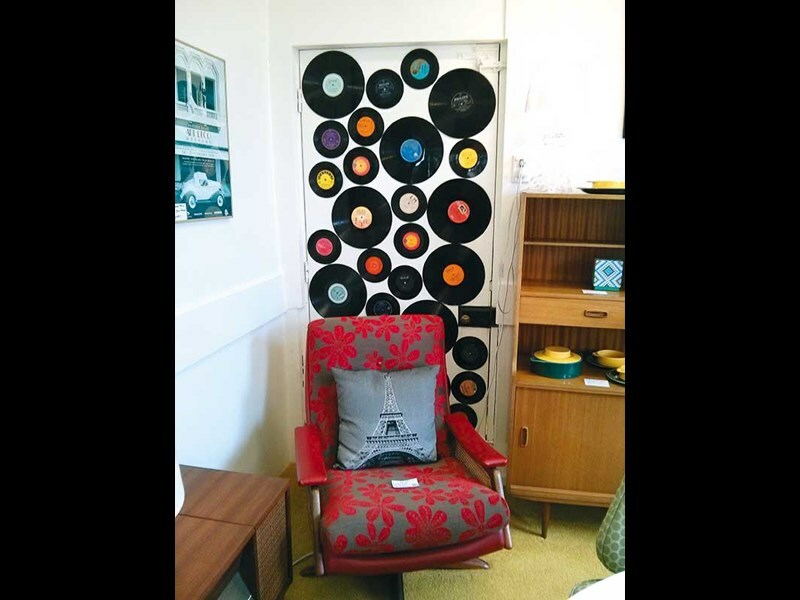 Manager Shelly said she collects items from the 60s and 70s from all around New Zealand and they are refurbished by a man she will only refer to as 'The Wizard'. The Wizard also works his magic on the stylish pre-owned furniture displayed in Chambers on Main (the former Borough Council Chambers built in 1892). Displayed in this elegant old building is all the opulence of past eras – leather settees, gilt-framed oil paintings, plush carpets and plump cushioned sofas. 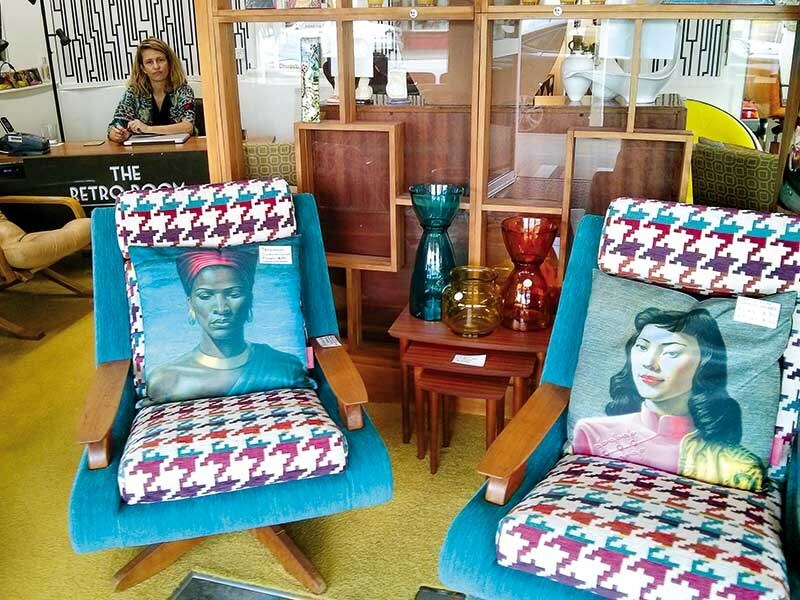 There's more furniture in The Design Library, and in Mango, Tapestry and Mano. Grand Illusions sells outdoor furniture in a cottage-garden setting. 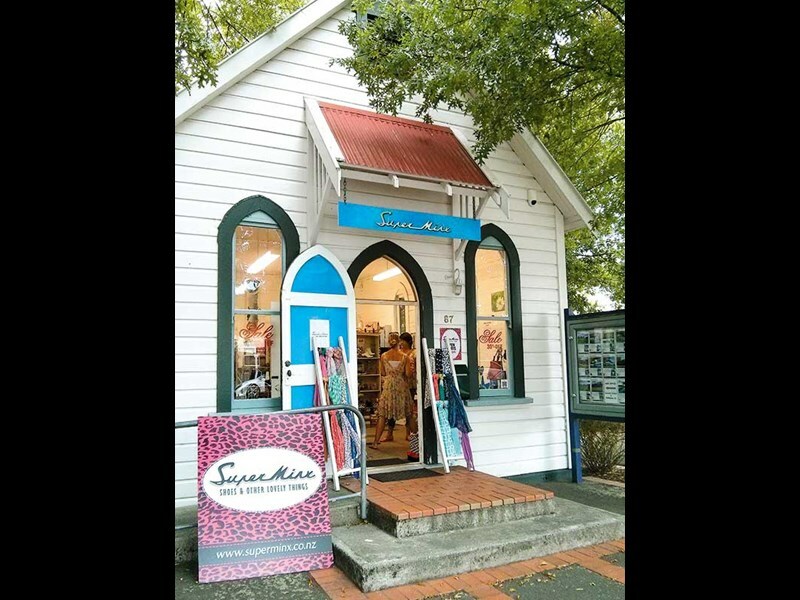 Greytown has no less than 15 very classy boutique dress shops with names such as Tres Rouge, Verandah and Thrive. Super Minx is a collection of foot cladding designed by New Zealander Cushla Reed. Shoe addicts won't get out of there without buying something. Among the cafes and other eateries is long-standing The Main Street Deli and adjacent is the more recent Catherine's Kitchen selling high teas in its chintzy pastel interiors. I liked the sound of white peach, hot cinnamon and cherry blossom teas and delicious home made cakes served on delicate old-fashioned crockery. The aroma of fresh bread is still intoxicating in the old French Bakery and if you are in need of sugar hit there's the recently arrived Lolly Jar, which has no less than 145 jars of different temptations. Just sniffing the air in there will give you a lift. There is nothing recent about the Butcher's Shop at 67 Main Street. It has been operating as a butchery in this small wooden Victorian buildings since 1873, and today sells a wide range of organic and specialty meats. The sausages are widely proclaimed the best in the region. According to a panel of one (Bill), the best pies in the North Island are from Cahoots further up the road. Two months later he is still of that opinion.